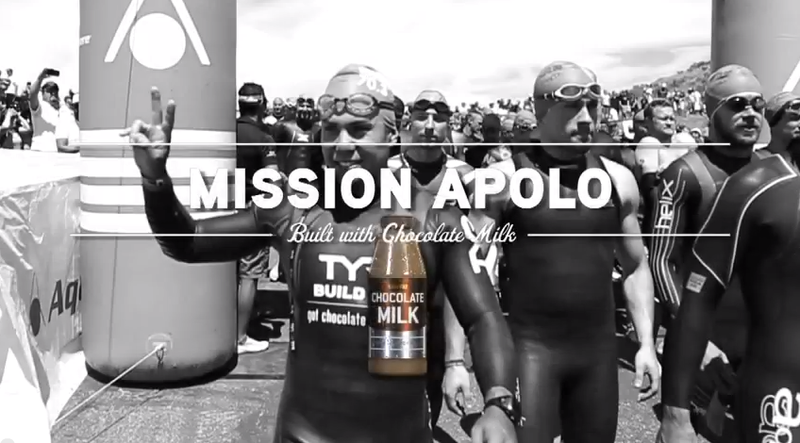 Built with Chocolate Milk is an in depth video series featuring some of the best athletes in the world. 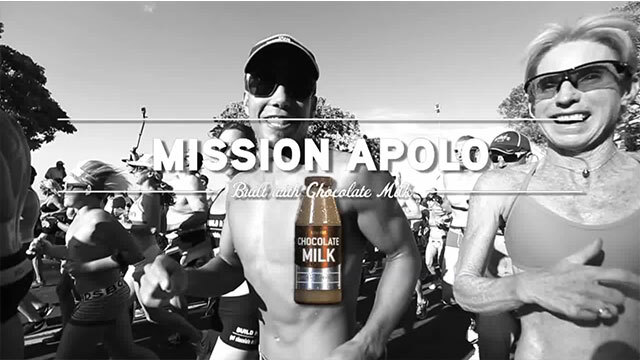 Get an intimate behind the scenes look at how the best of the best live and train. 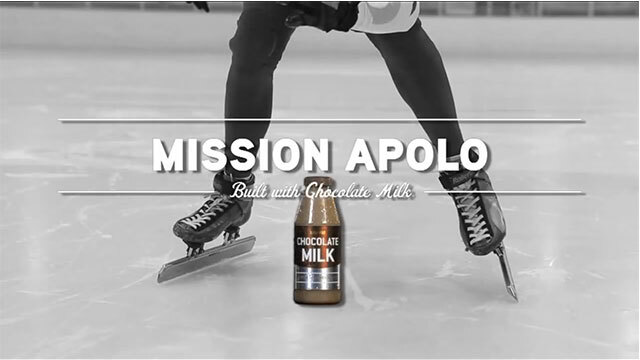 World-champion speedskater Apolo Ohno comes out of retirement to take on the biggest athletic challenge of his career. 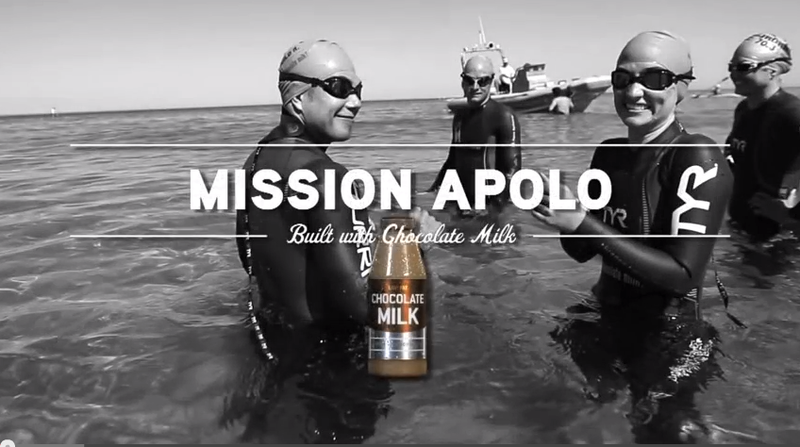 Ohno will go from the ice to the lava fields at the world's most challenging endurance race in Mission Apolo: BUILT WITH CHOCOLATE MILK. 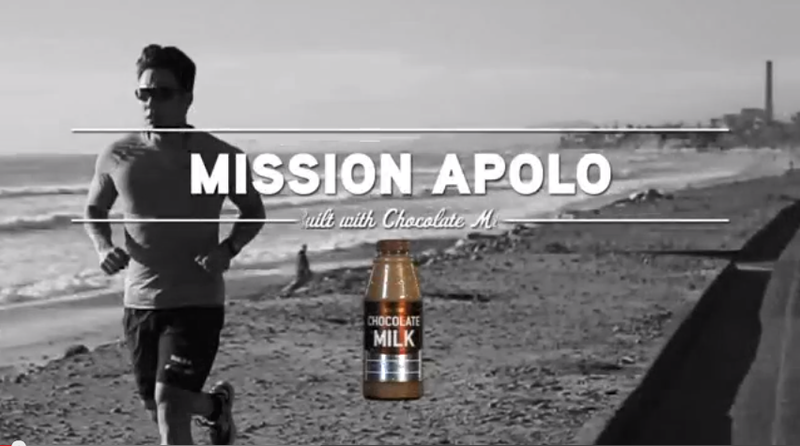 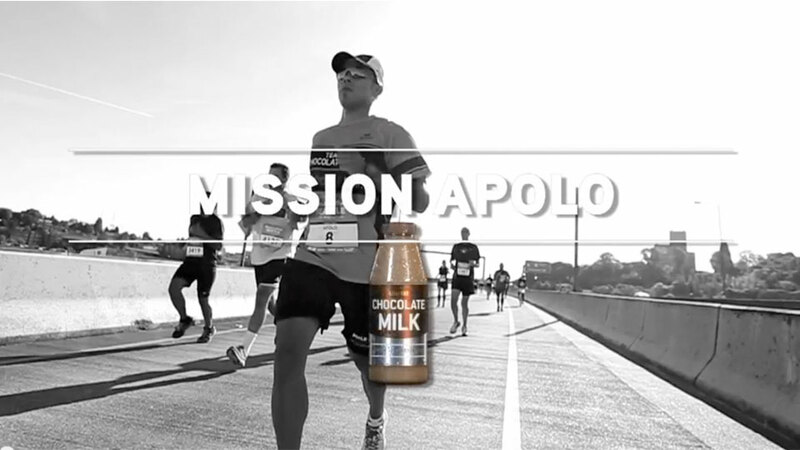 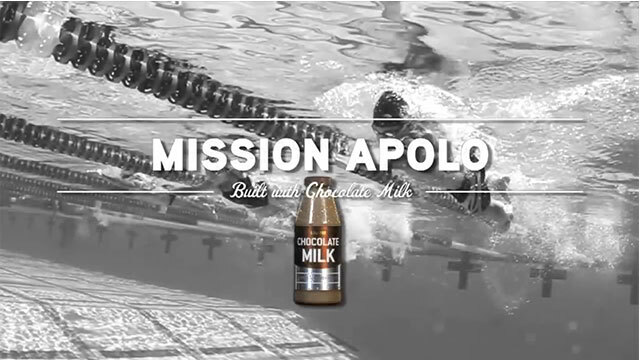 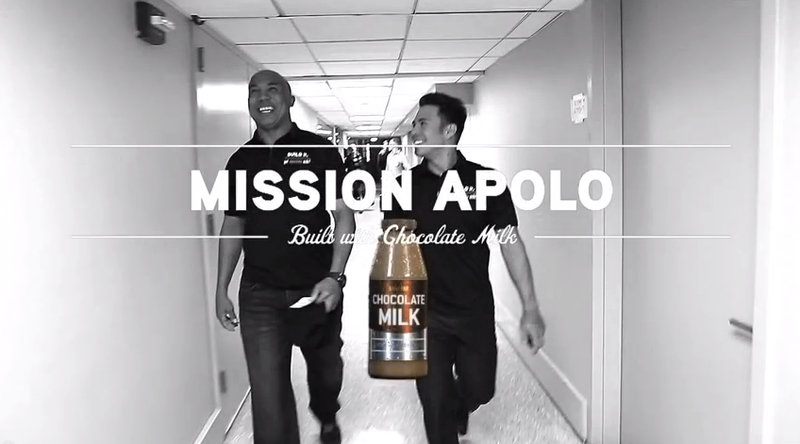 Watch Apolo go from speedskater to triathlon rookie -- and learn how training hard and recovering smarter with lowfat chocolate milk could mean the difference between failing and crossing the most prestigious finish line in sports and "bonking out" along the way. 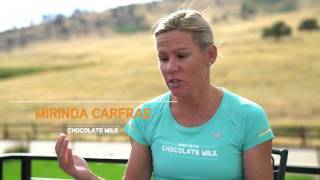 Four-time Triathlon World Champion Mirinda “Rinny” Carfrae is featured in this initimate video series - Built with Chocolate Milk. 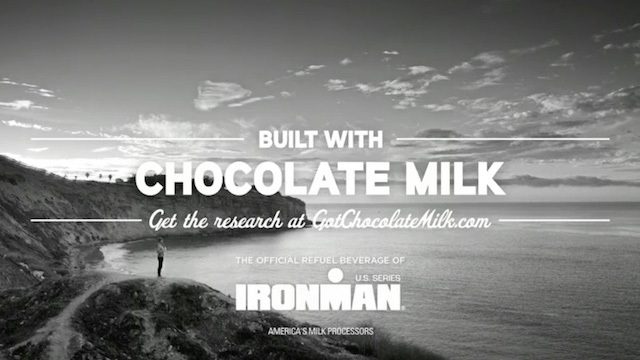 See how Rinny trains, competes and recovers. 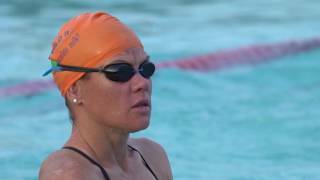 Also hear from her coach, former world ITU champion Siri Lindley.